Do you know what Georgia’s most shipped commodities are? Similarly, the beautiful state of Georgia is predominantly known as the peach state. However, Georgia is actually not the largest peach production state. By contrast, California produces more peaches in the USA and on the east coast its South Carolina. 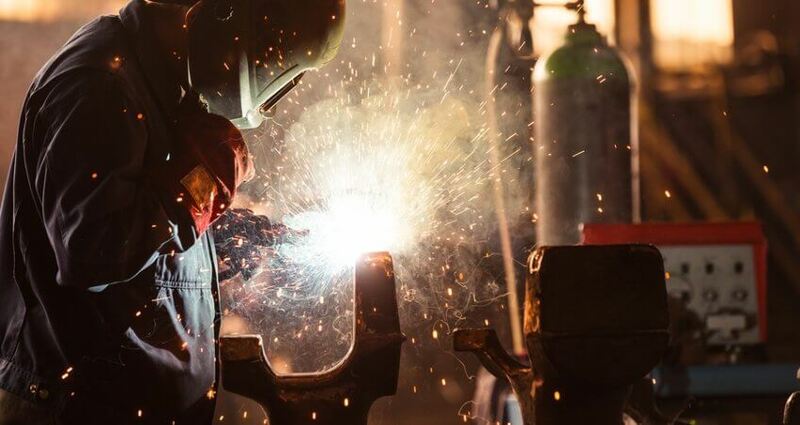 Yet Georgia has a large manufacturing sector that produces and ships many different types of commodities throughout the US. For that reason alone Georgia biggest city, Atlanta is a major freight trucking hub. 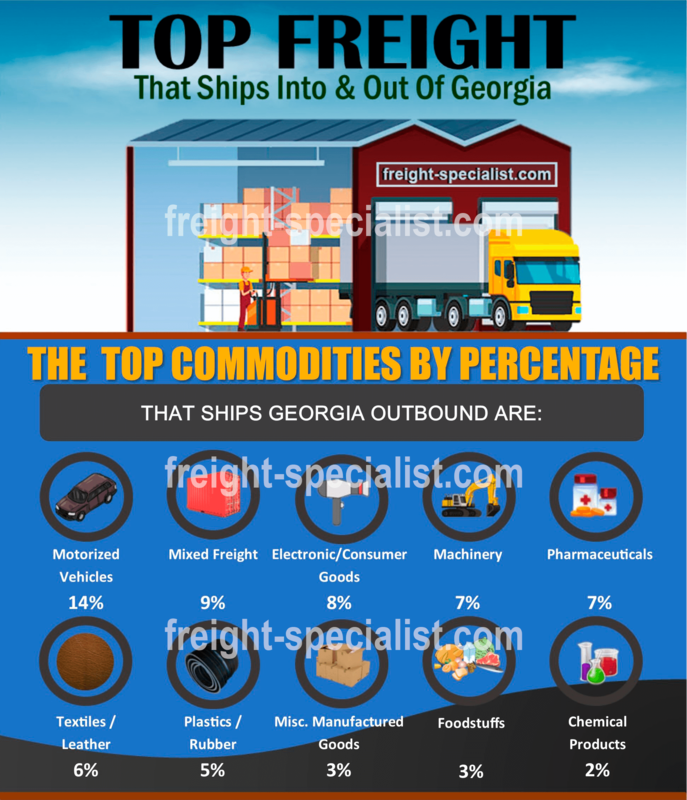 Below we have compiled Georgia’s most shipped commodities and the types of cargo and freight that ships throughout Georgia. As shown below mixed freight is Georgia’s most shipped commodity within the state. We can see by the chart that Georgia consumers have a myriad of needs. Of these commodities the vast majority, over 60% of are shipped by freight transportation companies. Over the road trucks is the main method of transport within Georgia. Unlike the data for freight shipped inside Georgia, Georgia’s outbound shipments reflect differently. Georgia’s most shipped commodity for outbound truck freight shipments is motorized vehicles. This should come as no surprise seeing since Ford, General Motors, Honda and Kia all have manufacturing facilities within Georgia. 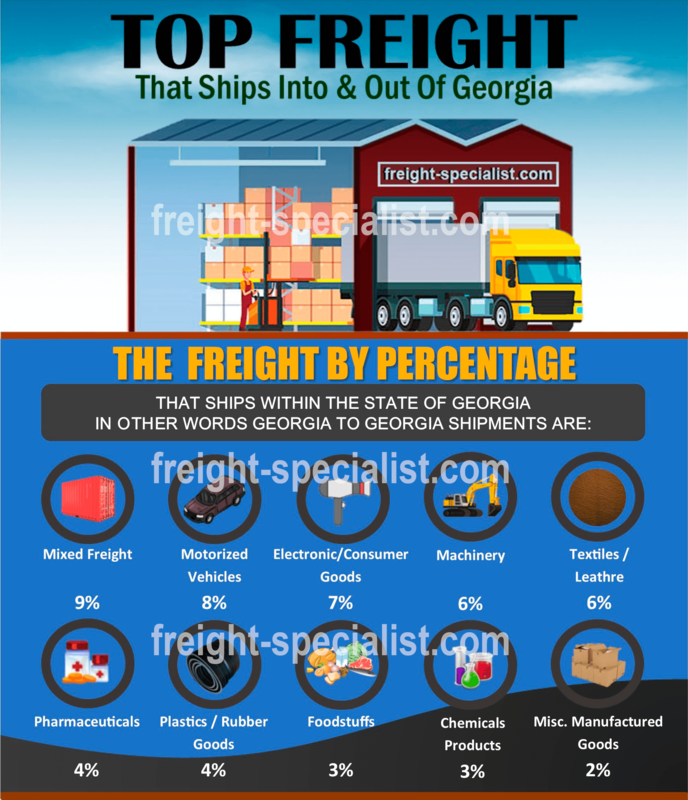 Mixed freight comes in as the second most shipped freight from Georgia. It is no wonder that truck shipping rates in Georgia are steady and extremely high in the summer where produce shippers compete as well. Which States Trade The Most With Georgia? 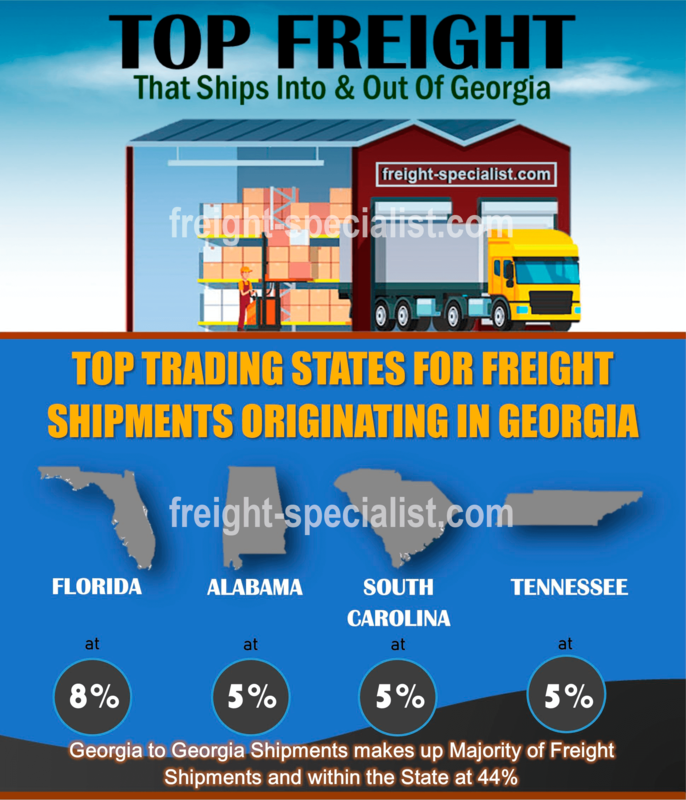 Close to 25% of truckload freight shipping occurring from the state of Georgia is to neighboring states. For the most part, most areas with the exception of South Florida can be serviced within 1 day. This data is right in line with other data showing that most truckload shipments are under 750 miles. However, if you are located in another state do not worry since Freight-Specialist will help you get the most competitive full truckload freight quotes every time.